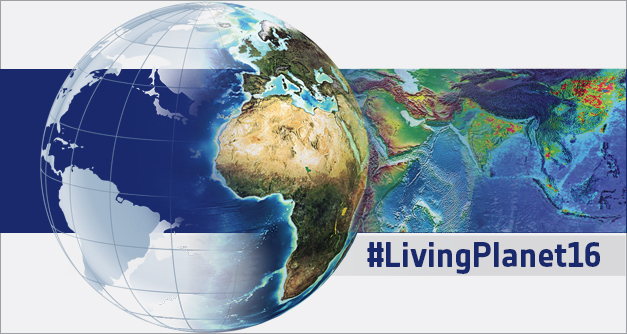 The European Space Agency recently announced the organisation of their forthcoming Living Planet Symposium (LPS) 2016 that will take place in Prague, Czech Republic, from 9 to 13 May 2016.
and Salzburg (2004). In 2013, it attracted over 1,800 participants from all continents. The LPS symposium provides a forum for EO experts to present and discuss their scientific and application research in Earth Observation. 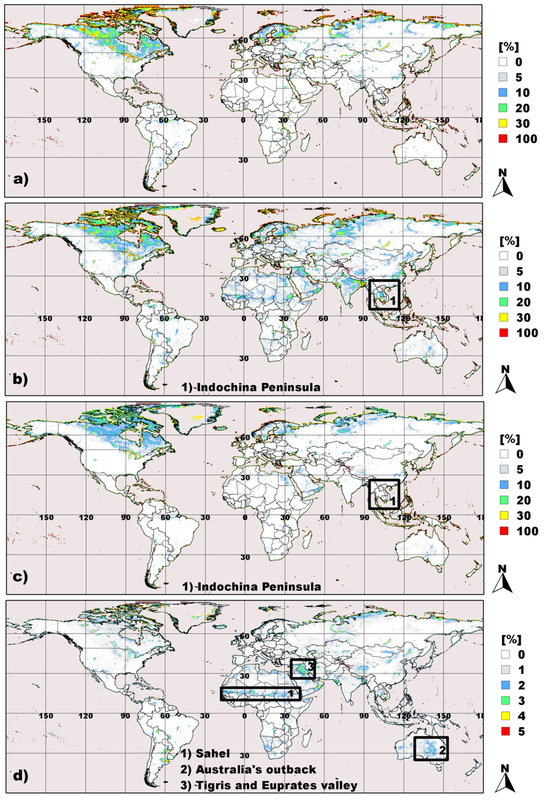 It covers the exploitation of satellite data in various thematic domains such as Atmosphere, Oceanography, Cryosphere, Land, Natural Hazards, Climate and Meteorology, Solid Earth. It has also sessions on EO missions, calibration and validation , methodologies and EO products and Science 2.0. When you submit an abstract you will be requested to select your main theme (i.e. your biodiversity realm such as land, oceanography, cryosphere, etc). When filling in your abstract, you are kindly requested to indicate “Biodiversity” as one of your keywords. Up to 5 keywords can be provided such as biodiversity but also biomass, coastal zones, wetlands, open science, water quality, LC/LU, GEO, citizen science, etc. Feel free to use any of these keywords but it is essential that biodiversity be included in your abstract. The deadline to submit abstracts is fixed on the 16 October 2015. Full papers for accepted contributions are required to be provided during the conference and will be published in an ESA Special Publication. Looking forward to having most of you with us at the LPS 2016.